Tour starts in Arica, Chile and ends in Paramaribo, Surinam. Motorcycle Rental available on request. For those that would prefer to rent a motorcycle for this event, we have expedition-ready Honda Africa Twin CRF-1000L motorcycles available. If interested, please give us a call. 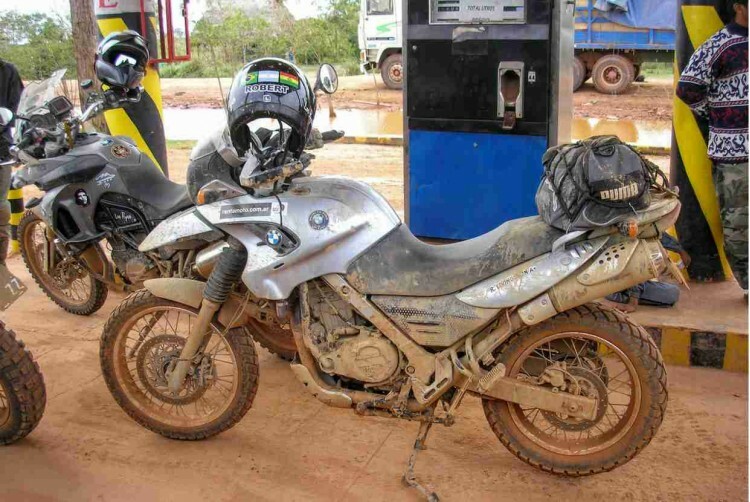 This unique motorcycling adventure involves both paved and unpaved road surfaces. While not overly technical, prior off-road riding experience is required. Personal motorcycles will be used with MotoDiscovery facilitating and including round-trip ocean freight from Houston, Texas to South America. If you desire a rental motorcycle please inquire with MotoDiscovery. 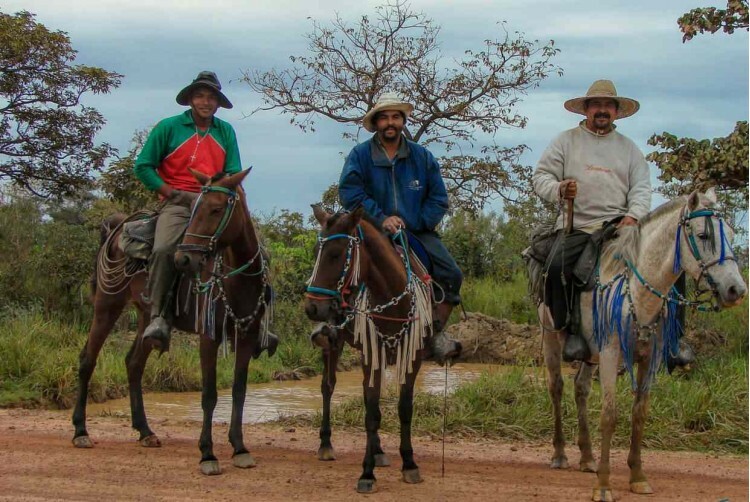 Participation will demand acceptance, on occasion, of less than the usual high MotoDiscovery standard of accommodations, the remote nature of the Amazon lacking tourism infrastructure. 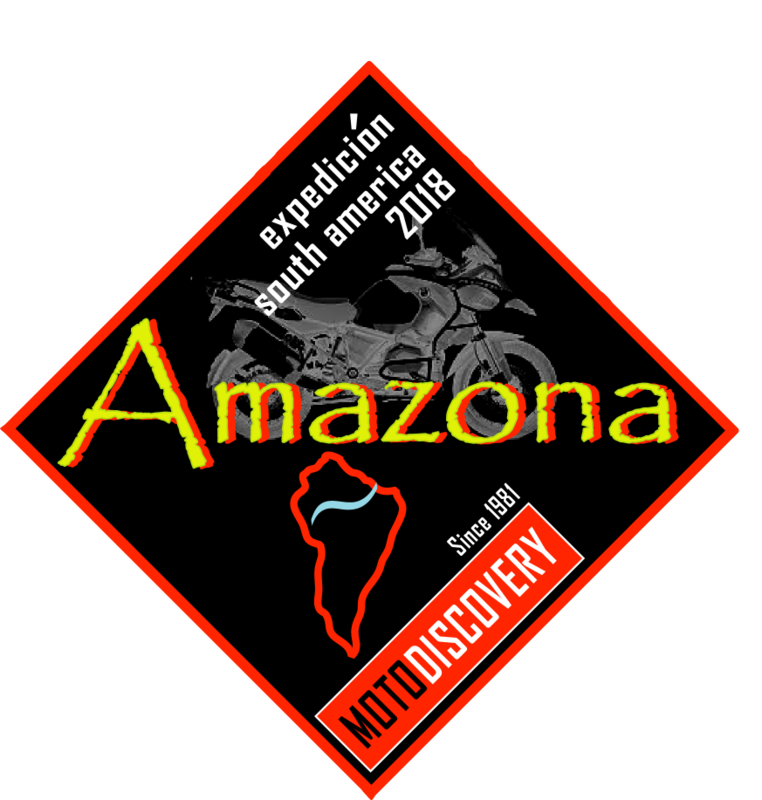 Expedition Amazona is suitable for couples however passengers should have prior pillion experience off road and in less than predictable third world conditions. Participants will be required to provide riding history, experience, and health information. Early sign up is required. 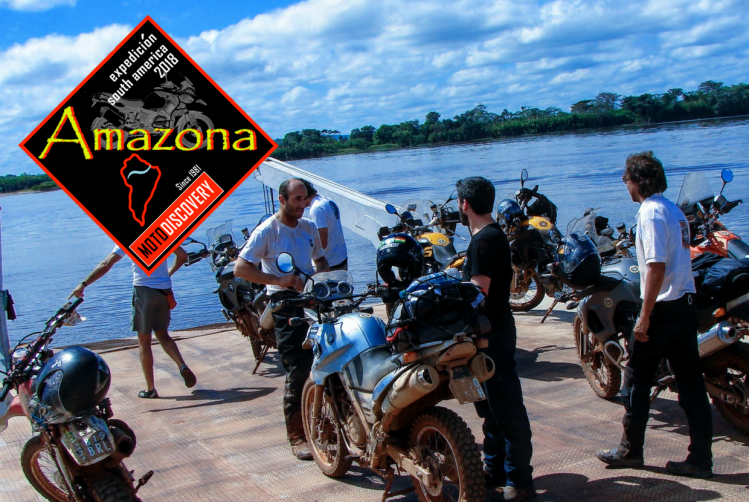 Service begins well before the actual ride with MotoDiscovery calling on decades of experience to facilitate the ocean freighting of your personal motorcycle to and from South America. Puno, Peru rests on the shores of Lake Titicaca near the border with Bolivia and is the highest navigable lake in the world at 12,500 ft. We will visit a distinctive native culture, the Urus, living on floating reed islands. Machu Picchu, the imposing Inca mountaintop archeological wonder, is one of those magical places that everyone should visit. Sitting at over 11,000 ft, Cuzco for the Inca Empire was the center of their universe. For Spanish colonizers, it was the dominant religious, business and civil capital of Peru and the expansive Andean conquest. You will love the blend of native indigenous and European Colonial charm. Manu National Park will no doubt be most memorable and our first introduction to the Amazon, nearly 18,000 square kilometers of the largest, most diverse, flora and fauna rich reserve on the continent. We’ll ride there, then take its waterways deep into the Amazon Basin to overnight there for an authentic nature experience. 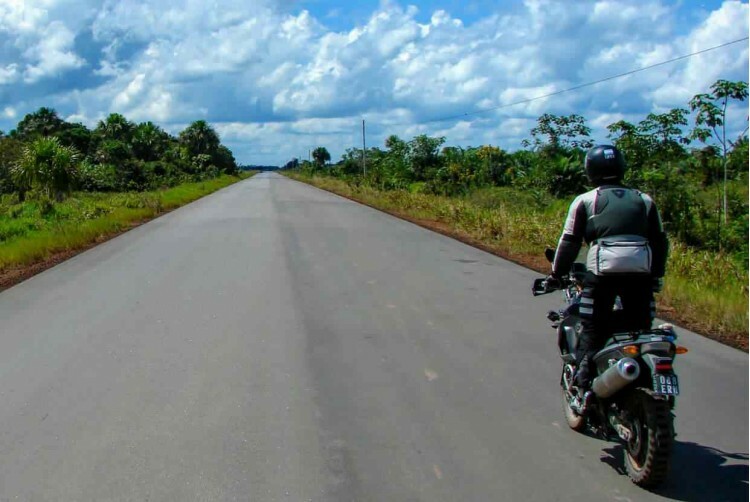 The TransAmazon Highway is controversial, spawning communities, a slash and burn mentality and run away agriculture that has impacted the environment with the destruction of the rainforests. 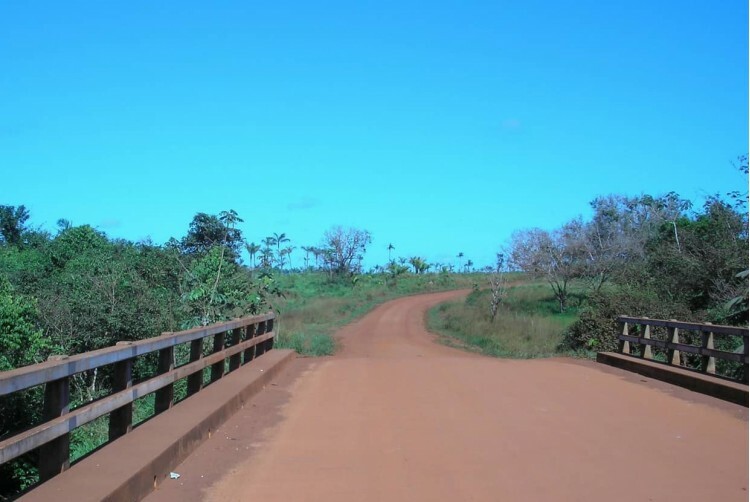 The road is largely unpaved, a challenge during the rainy season, an artery that connects distant villages and communities. The Colca Canyon of Peru can hardly be missed, best known for its population of condors that in the morning hours, sail to great heights aided by the warming thermals. A sight to behold. Belem is one of the oldest cities in Brazil with strong Portuguese influences. From here we will journey two days by primitive boat on the Amazon River. On the Amazon River of Brazil, we’ll load people and bikes aboard primitive boats, sleeping in hammocks and witnessing village life along its banks. It is arguably the longest river in the world and largest by discharge volume. 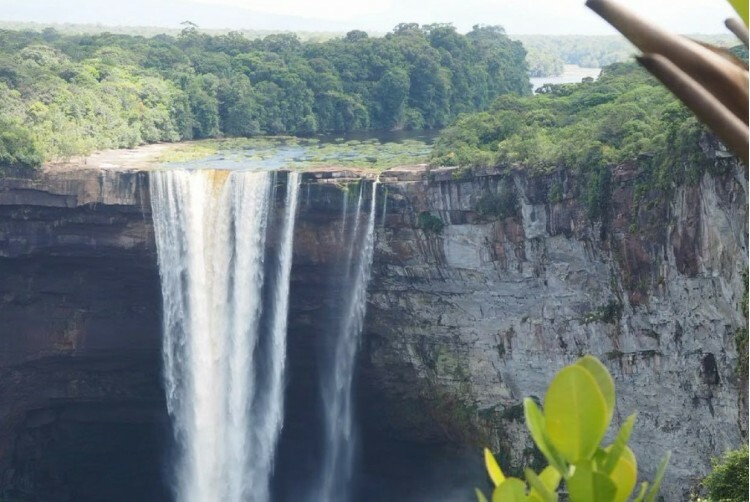 Through Brazil, we’ll travel across French Guiana, ending in the Dutch Colony of Suriname. These rarely visited countries on the Atlantic Ocean each have their own charm and history with cultural and heritage connections with their European founders. 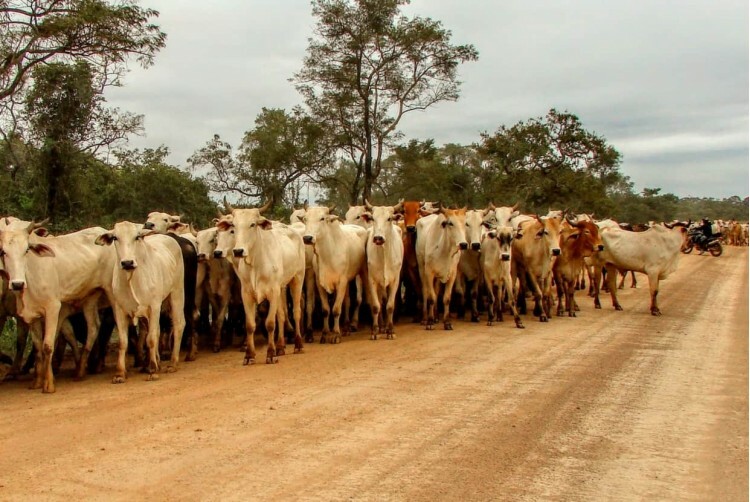 Fordlandia. A ghost town in the middle of the jungle, a sprawling compound of abandoned factories, housing, and infrastructure. It was Henry Ford’s dream gone bust to grow plantations of natural rubber and make the tires to keep his cars rolling. A unique and distant bit of automotive history seen by few. Machu Picchu train excursion, entrances and guided tour of the archaeological site. Additional costs as a result of unforeseen events that force a major disruption of itinerary such as weather, political issues, etc. 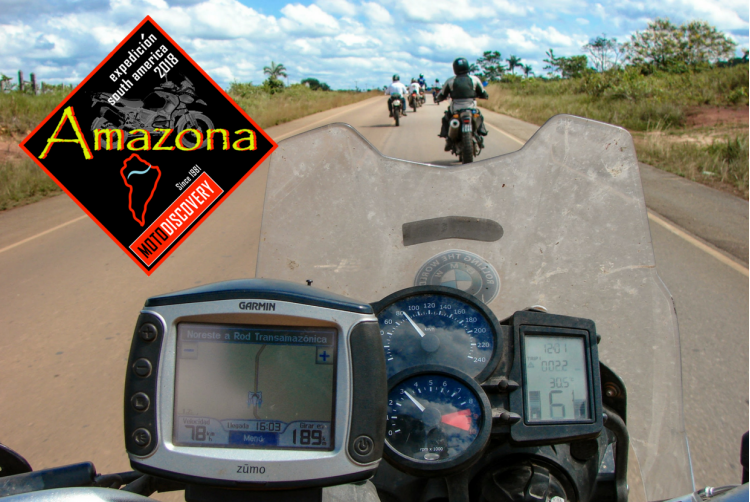 What is the best motorcycle for Expedition Amazona? Any dual-purpose motorcycle suitable for on and off-pavement travel. If riding a big adventure bike, please have the skills and physicality to match the size, weight, and performance of your machine. Motorcycles in the 650 cc range are more than adequate. Yes but the real advantage is your ability to use your own personal motorcycle. Rentals, however, are available upon request. Give us a call or email us for consultation. Where will you ship the motorcycles from? We have for many years ocean freighted motorcycles out of Houston, Texas, using a long time contact and warehouse. You should expect to have your motorcycle in Houston at least a month in advance of the tour date. How can I get my motorcycle to Houston? You can bring it to the secure warehouse that is located very close to Bush Intercontinental Airport (IAH). You may want to have it professionally freighted to Houston. Consider using Federal Companies who specialize in motorcycle transport around the country. Do we carry our own luggage? Yes. At least a good share of it. We intend to carry a few select items but we will strictly observe a limit of what you will be able to put in the support vehicle. 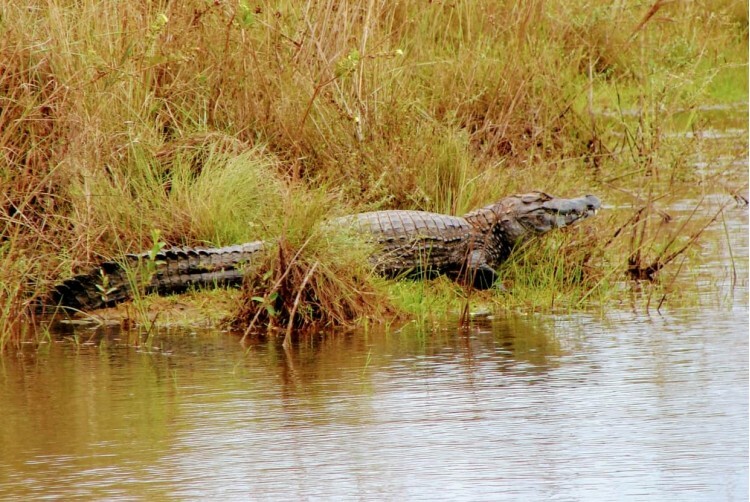 We have found this to be the best policy on longer adventure tours. Pack light. Pack smart. Is this a good ride to bring a passenger? Yes, but we prequalify that by stating that we do not recommend this journey to be an “introduction” to third world adventure touring. Prior experience in more primitive conditions is recommended as well as off-road experience riding with a passenger. What kind of tires should I use? This is one of the most frequently asked questions. We won’t go into this now. This will be addressed in detail as well as gear, finances, communications and everything you will need to know, in our comprehensive Information Booklet. Rest assured, you will be confidently prepared for the Amazona. The window for ideal travel conditions is narrow in this part of South America. Rain is always a possibility. Expect extremes from warm tropics to colder temperatures briefly in the Andes. 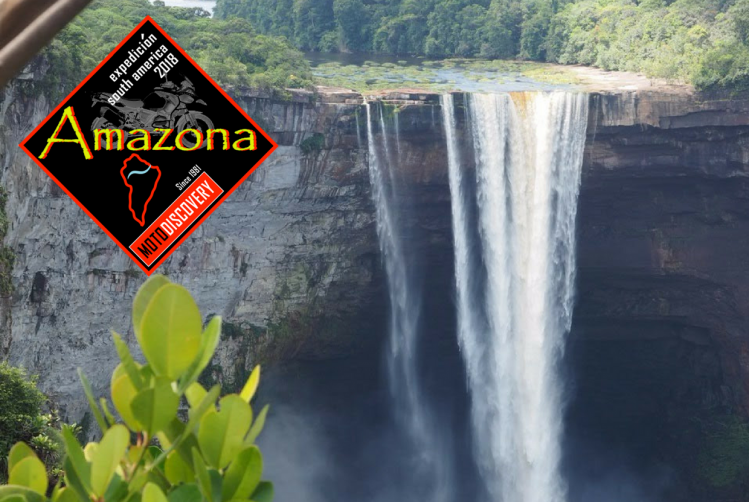 Amazona is not a technically challenging ride for experienced touring enthusiasts. Most unpaved roads are reasonably well maintained but suffer from stretches of construction and deterioration from use and require the usual diligence and awareness. This is not a ride for a novice. There are no threatening political issues in the region. It is a primitive area of the continent and while personal safety is not considered a problem, one should be aware of the risks. Limited medical facilities provide inspiration to ride safely and with caution. How early should I make my reservation? Now! Please do not delay. We will need to ship your motorcycle well in advance of the tour date and the process of arranging documents and preparing logistics is not conducive to last-minute registrations. We are limiting this to ten bikes plus staff.